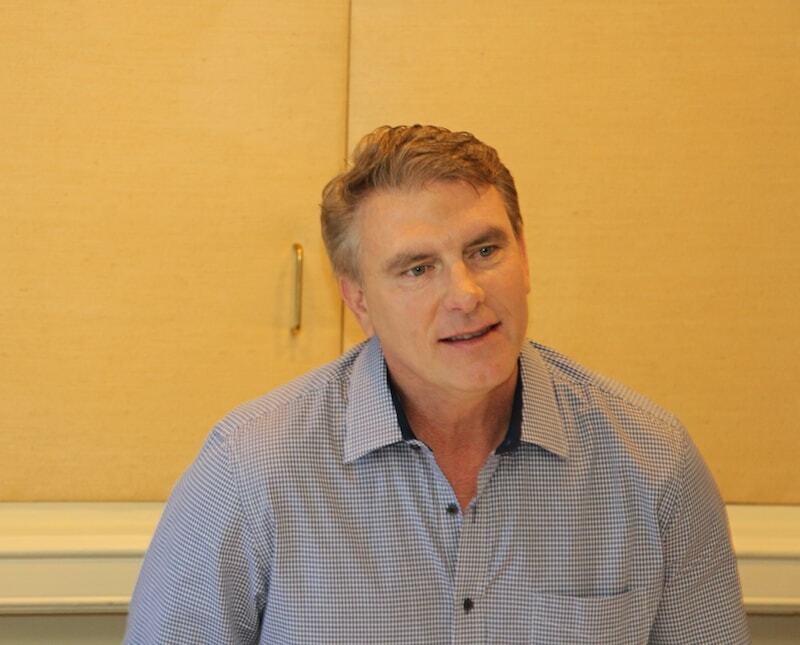 Sitting down with Maleficent director Robert Stromberg was an absolute highlight for me during a recent trip with Disney. We talked about what it was like to bring his concept to fruition and what he hopes the audience takes away from the movie. The man behind the movie. The visionary. Maleficent director Robert Stromberg. It was so funny because when he came in the room he commented on how he was nervous sitting in front of us. Meanwhile, we were all nervous sitting in front of him! HA! I really enjoyed this interview because – like I’ve mentioned before in previous posts – I LOVE hearing the story behind the story. It’s like when you go to Disney and you talk to the guy who hands you popcorn and he tells you a little secret about the fountain you are standing in front of. Those little easter eggs – that’s what makes it all so magical. SO, being able to speak to Robert Stromberg and ask him questions about a film that we just watched… I mean… WHAT AN OPPORTUNITY! We opened up nice and easy asking Robert how it felt to switch from the art department to the director’s chair. I’ve always wanted to be a director. You know, I used to make movies when I was a little kid and I had an art teacher who was an ex-Disney artist. I used to draw like crazy, images, including Maleficent when I was five, six years old. So I had always wanted to tell stories and be a director. But I got sidetracked by this pesky art direction stuff. And no, no, but it was part of the journey. I’m glad that I did all that stuff because it prepared me to not only be around these big movies but also to meet a lot of great directors. I met Peter Weir and we became close friends on a movie called Master and Commander. He taught me a lot about how talk to actors and to get on an emotional level with them. Then I spent four years with Jim Cameron and that was useful in how to be strong when you need to be. I also worked with Tim Burton which taught me how an artist can direct. All these directors did things in different ways. So I came into this with a lot of experience. Jaw meet floor. Can you imagine having that much experience working with those BIG names? It makes complete sense why that man is so brilliant. He kept good company. Laws of attraction and all that, right? Did Robert have any advice for children looking to pursue a career in film? It’s obviously very competitive. It’s a competitive — but if you follow your passion… Look, I’ve never done this because I wanted to be recognized. I’ve never done this because I wanted to make oodles of money. You do this because you’re passionate about it. You do this because creating is your world. And I thought that was my world until I had my own kids. For me personally, that opened up the reason why I’m really here on this planet. It’s not to make movies. It’s to, sort of, you know, to, to understand the true love you have as a parent. He said true love. 🙂 You know that made me smile. And as a parent, I completely understand what he meant by that answer. Everything is just so clear until you have children… and then you realize that you have only just begun to see. I finally asked Robert Stromberg what his favorite scene was to direct! There are many, many different and special moments. I suppose the christening scene because it was — in the film, we’re doing a retelling. So we’re not just doing a straight out of the box remake of that classic version. So it was very intentional that when you watch the movie you’ve learned a whole bunch of new material. When you get to that center point of the movie we shot that scene almost verbatim, word for word, from the classic cartoon version. So, you now had all this new, fun information that you had learned and you now understand why that character is doing what she’s doing. And then you get to see what happens after that. So I think it wasn’t challenging but for me personally as a film – Hollywood moment – just standing there with several hundred extras in this huge set… that was it. She came into the room in that costume and I was a big fan myself at that moment and was just in awe. Over the years I probably have a file full of just sketches and strange creatures and stuff that I wanted to use one day. At the beginning of this film we start off and it’s sort of happy and sunny and everything else. 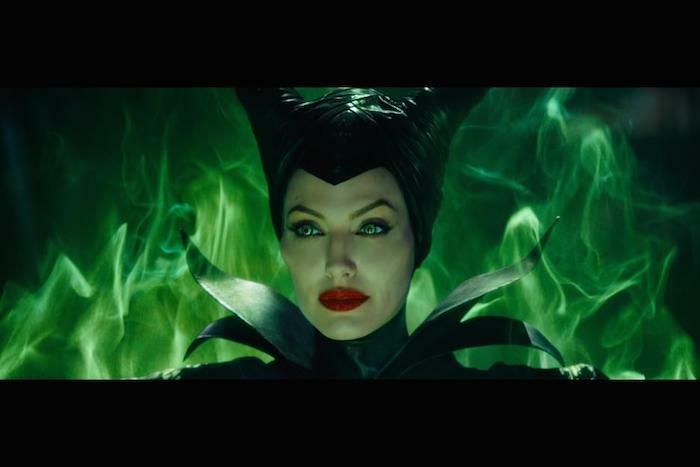 The mood of the whole world goes dark with Maleficent and then comes back up again at the end. So I think it’s really interesting, not just as a designer but to create fun things when there’s no rule book there. That’s what’s fun about it is you just do a sketch and oh think “oh this is cool”, and then three months later it becomes something real. But the interesting thing I’ve learned over the projects that I’ve done is how you can steer the audience and make the audience feel something, even if they’re not aware that that’s how things are done. That was where I started. I’m a big fan of Eyvind Earle, but the look of the original design was a bit too stylized for this sort of emotional, organic, grounded-in-reality story that we’re trying to tell. That would be distracting in this case. It was important to me to keep the essence of what that design was that Eyvind Earle had done. So if you really look at the film you’ll see elements that you could say he would have done. 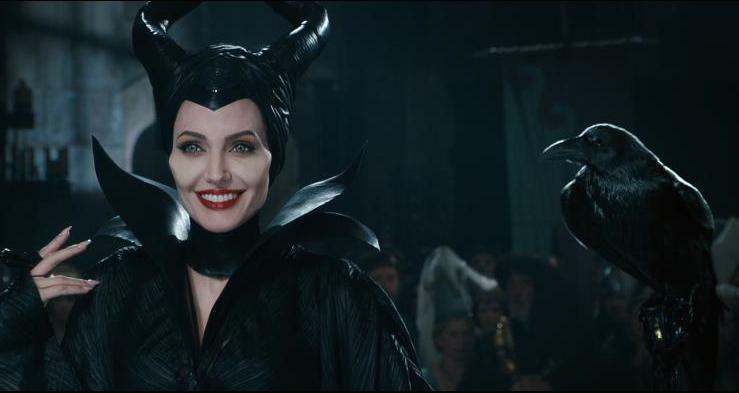 In the moment where Elle pricks her finger, it sounds as if the laugh of Maleficent from the original movie was placed into the mix. Is it true? I would have to talk to the sound team. We had played with that. I can’t remember what version you saw or if it ended up there, but we did play with that in the sound design. So it’s very possible that it’s still there. I am telling you — it’s in there!! Look for it. 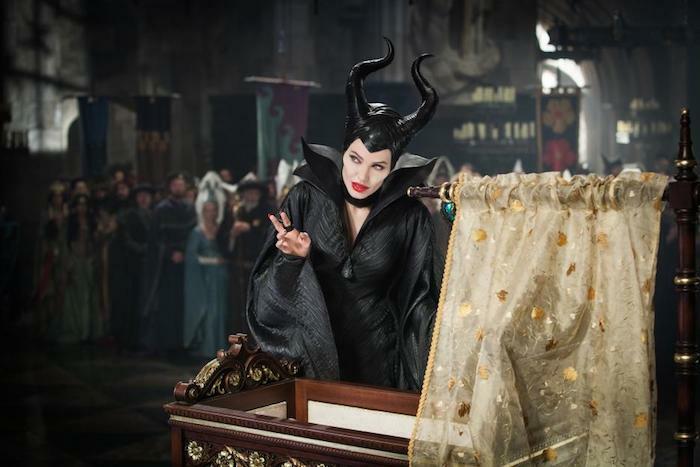 I watched ‘Sleeping Beauty 6,000,000 times and I know my Maleficent laugh when I hear it! How did Robert Stromberg’s first meeting with Angelina Jolie go? I first met her when I went to her house. It was really great because we didn’t talk about the movie for the first hour, I think. I’ll never forget …we just sat on some back steps in her backyard and watched her kids play out in the backyard. And we talked about life and being a parent and just normal stuff. I think that’s why we connected because we had to find out that we were both human beings first before we tackled human being problems. That was a special moment for me because I had never seen the human, motherly quality in her before firsthand. 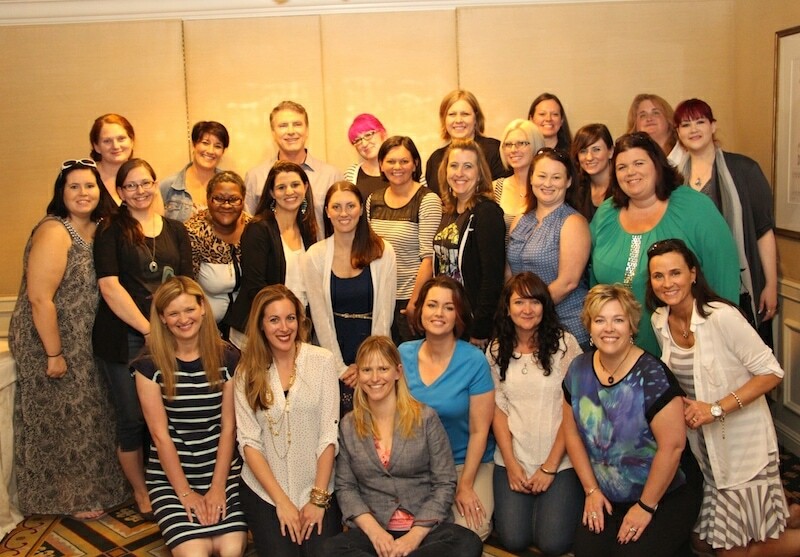 If Robert Stromberg could get his hands on any other Disney classic… which would it be?! And will he cast me as princess?! Wait, what? Did I say that out loud? Ok, strike the last part of the question. Yeah. So somebody who didn’t probably stay more true to the Snow White that you love, um, would be most — I, I agree with you on that. Um, as far as other projects, somebody else asked me that. I started looking at the classics again and I didn’t realize how much tragedy and suffering there is in those films. We always just sort of remember the sweet movies, but it’s more interesting as a film to show the dark and the light. Maybe it’s not the puppy love thing that you think it is. Maybe we should look to our parents and maybe there’s a deeper love that we’re not seeing. Hopefully there’s a message in this movie and it can open up some young one’s eyes to see a love in their parents that they didn’t see before. That’s kind of the message. It’s really based on looking at my own daughter and feeling that feeling that I hope people will feel. We cannot wait to take the kids. They’ve been wearing their Maleficent horns on a regular basis giving me the HINT! HA!! Thanks to Robert Stromberg for the interview. 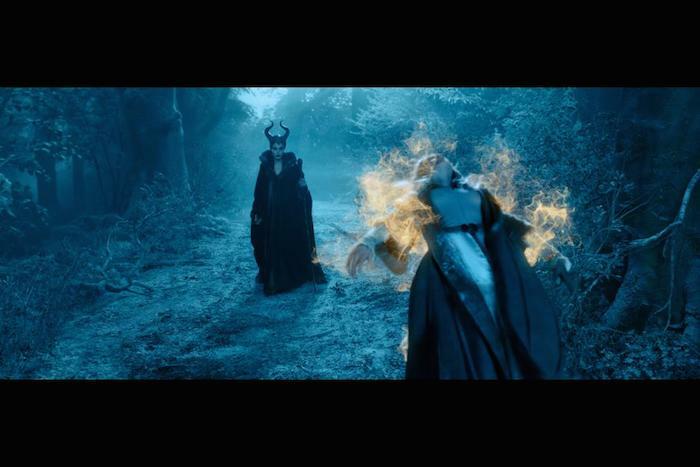 MALEFICENT is rated PG and releases in theaters everywhere on May 30th! Your children are going to LOVE IT! And so will you. Don’t you just love movies that everyone in the family can enjoy? Thank – You.